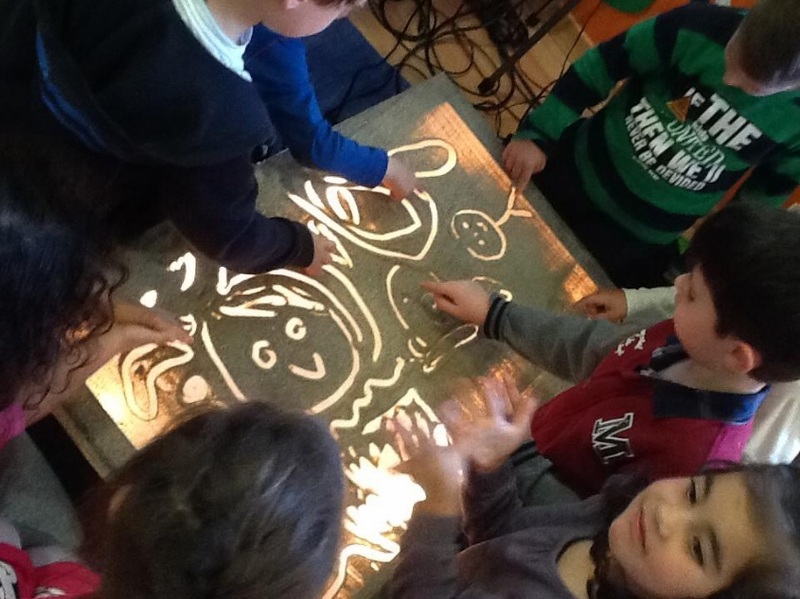 The Creative Learning Method is a method that is based on the use of theatre techniques in order to stimulate learning in the classroom. It has been developed for children of elementary school and is based on the principle that children learn better when they actively participate in the learning process in comparison with being passive listeners. The use of theatre techniques in the elementary school is proven to be very effective for the improvement of the school performance of the children (see for example the work of Kieran Egan, Dewey and Jean Piaget). It addresses at the same time linguistic intelligence, logical (reasoning) intelligence, spatial intelligence, bodily-kinesthetic intelligence, interpersonal intelligence, intrapersonal intelligence and naturalist intelligence. It makes the class more attractive and it promotes the active participation of the students in the class improving in this way the educational performance of the children. 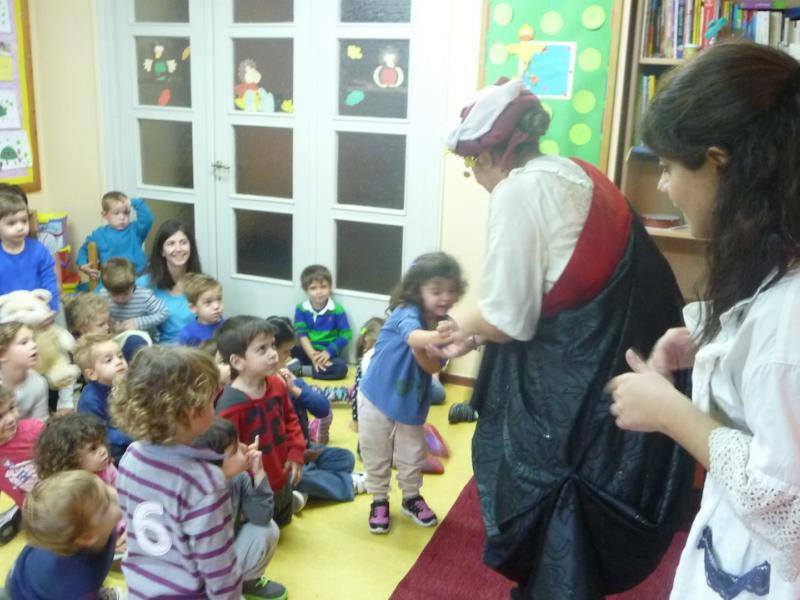 The aim of the Creative Learning Method is not to promote the independent use of theatre in the school curricula but to embed theatre techniques in the main subjects of the school (languages, maths, physics etc) and to use it in order to promote learning of specific topics of the school curriculum. It is based on the common pedagogical place where imitation, action, role play are the ways that the child spontaneously chooses to communicate with its environment and learn from it. Theater, as the meeting place of diverse forms of artistic expression, gives the child the opportunity to explore its inclinations and interests, to unfold its personality. As an activity, eminently collective, it favors the socialization of the child making the child an “addict” to the communication and team spirit. The Creative Learning Method, through 10 steps, provides the teacher with information and guidelines in order to create their own scenario on the basis of a school curriculum and use it in the classroom. It also includes guidelines to manage the transition from creative learning to traditional learning and evaluation aspects. It offers to the teacher examples of scenarios organized in 6 different categories: Language, History, Geography, Physics, Maths and Miscellaneous. The Creative Learning Method can be found here. It is currently used in some mainstream schools but would be very effective if it can be transferred to multicultural schools.